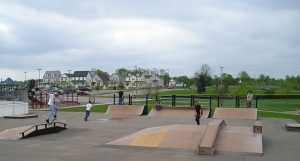 The Chaska Skate Park is located at Chaska Community Park. The park has over 1,500 square feet of smooth blacktop with nine ramps and rails for skateboarding and inline skating enthusiasts. All ages and abilities are welcome. The park is unsupervised and free to the public. Helmets and closed toed shoes are required. The park is located next to Clover ridge Elementary School in Community Park. 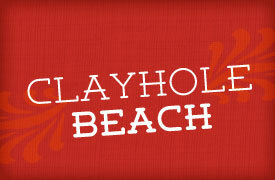 Hours are 8:00 a.m. to sunset, year ’round (weather permitting).